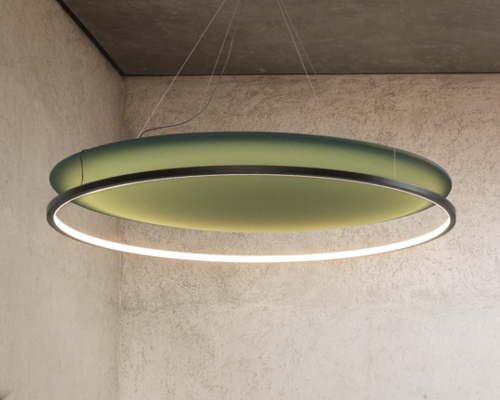 Pendant lamp in epoxy-coated aluminium. 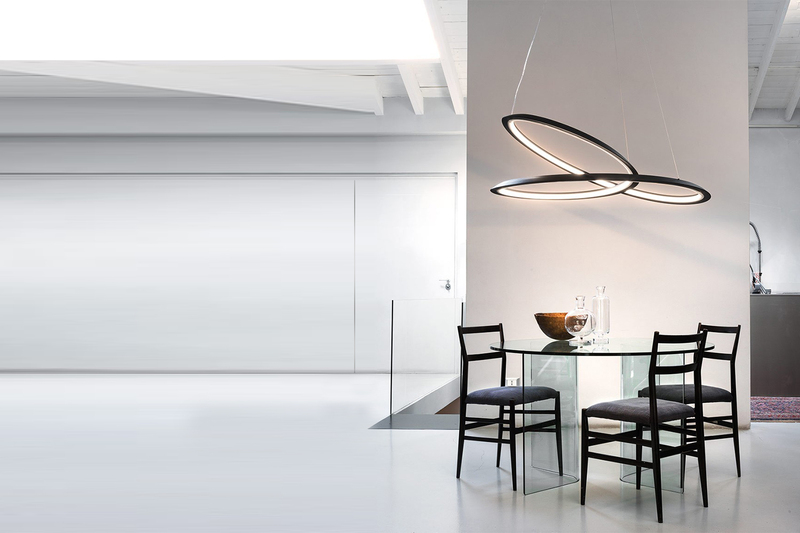 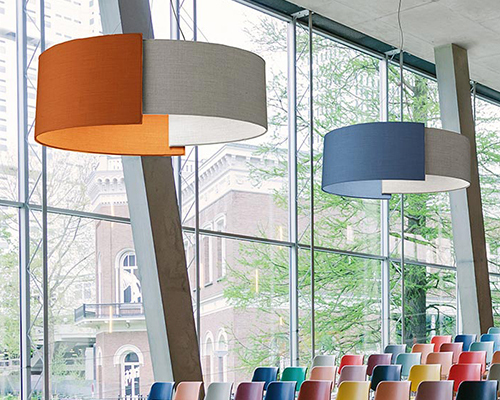 Available in the uplight and downlight versions,in matte white or black, for a widespread and comfortable lighting. 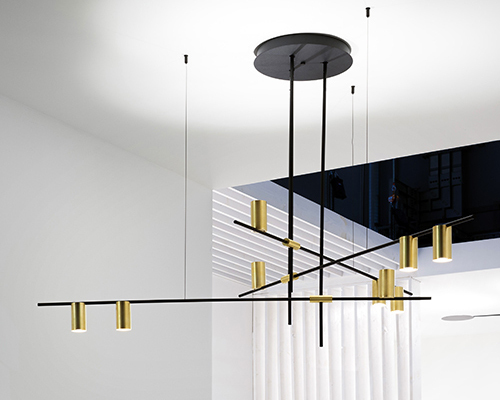 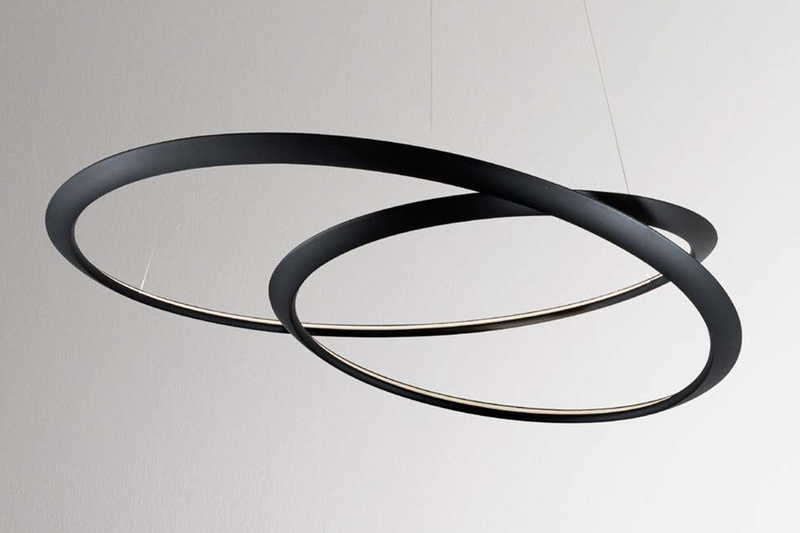 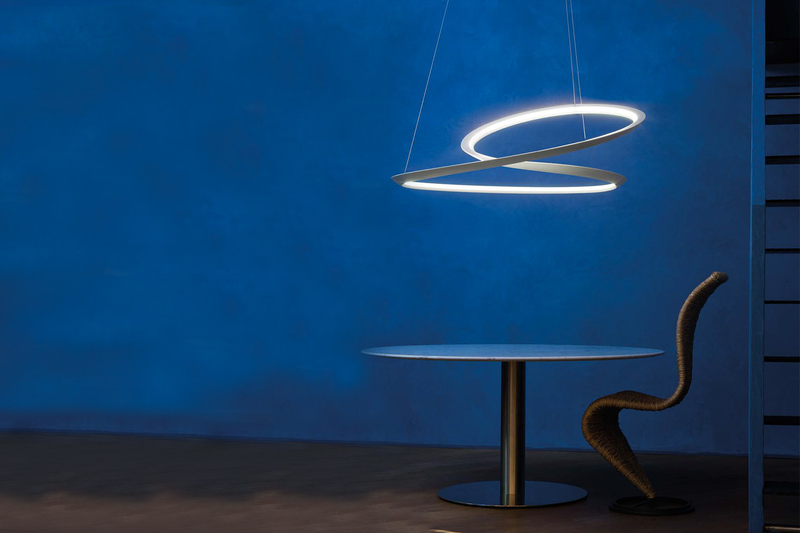 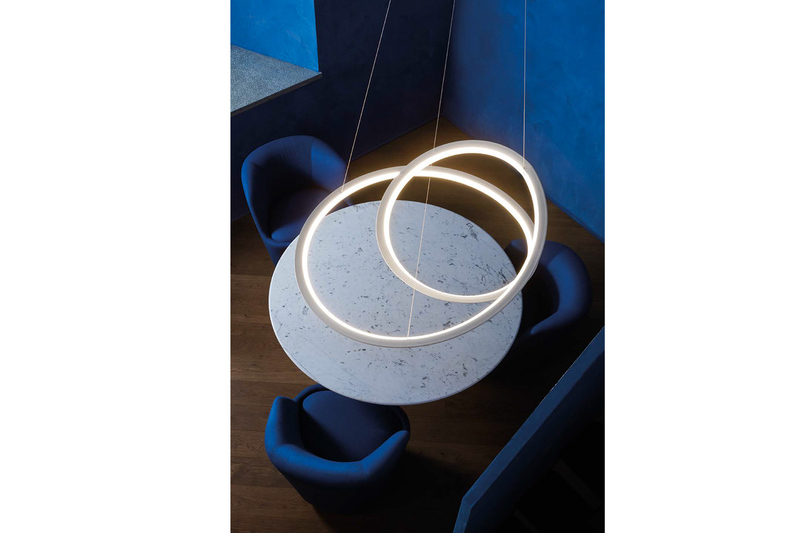 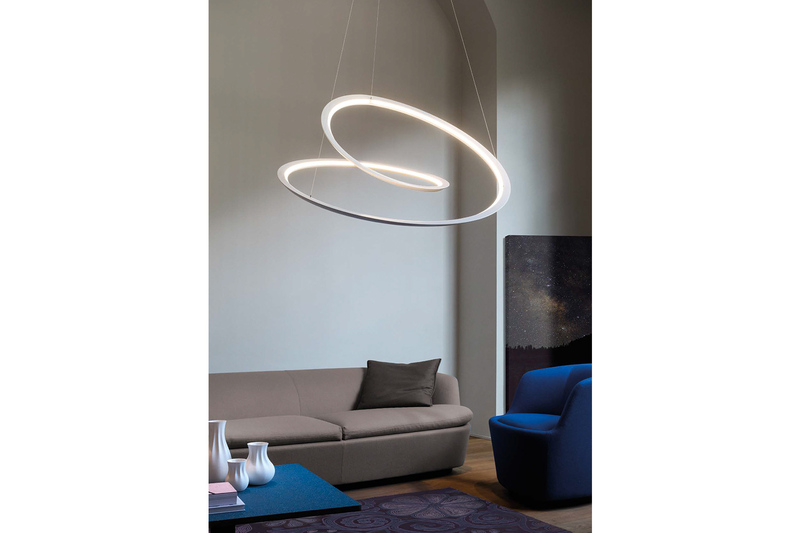 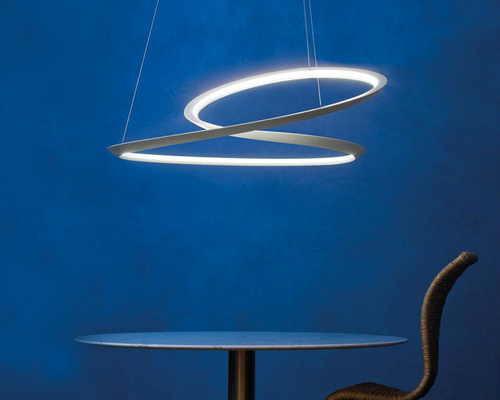 The endless line is made through a 3 dimensional deformation process of the extruded aluminium, designed with the arithmetic of the Moebius ribbons.